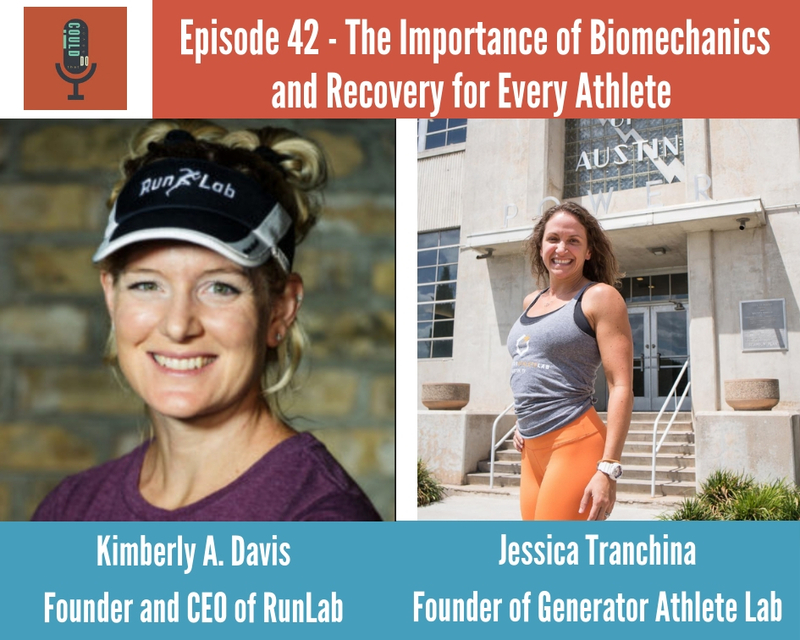 Kimberly A. Davis, DC, ART (Founder and CEO of RunLab) and Jessica Tranchina, PT, DPT, NASM-CPT, ART, CKTP (Co-Founder of Generator Athlete Lab) teamed up for a special clinic on "The Importance of Biomechanics and Recovery for Every Athlete." As health care practitioners and athletes, their goal is to get you back to what you love in the best possible form. As Jess says, "Every Body Can Be an Athlete."